It has taken me a few days to digest the news. Last week I had a biopsy done of a changing mole on my cheek. I was told that I wouldn’t be given the results until a week later at my suture removal visit. This gave me freedom not to worry about the results for a week. I headed to Chicago where I gathered with an incredible group of melanoma advocates, researchers and physicians all working so hard in this fight against melanoma. I left the meeting completely energized and had a chance to enjoy Chicago for two more days with my oldest son. It is a trip I will cherish for a long time and realize now more then ever how lucky I was to have that experience. Less then twenty-four hours of being back in town I headed to the surgeons on Tuesday to have my sutures removed. My husband insisted on coming to this appointment with me and I insisted it wasn’t necessary. Fortunately he didn’t listen. It turns out the mole on my face was a melanoma (caught early) arising from a dysplastic mole (abnormal and changing mole). I have received this diagnosis three other times. I should be an old pro at this but I am going to admit it still caught me by surprise. I felt like someone punched me in the gut and then tears just starting streaming down my face. I tried hard to stop because the nurse was removing the sutures but the tears just kept rolling down my face despite my best effort to hold it together. Here’s the deal. I am lucky. 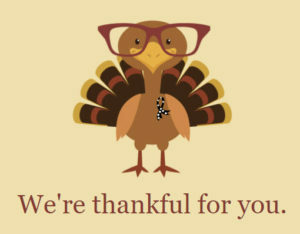 I am lucky that I have an incredible dermatologist who keeps such a watchful eye on me. I am lucky to have access to such great medical care. 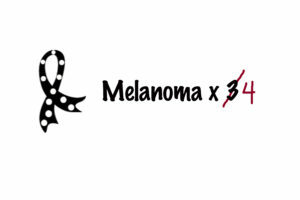 I know the statistics, I know that I am one of the lucky ones whose melanoma will be cured with surgery. I know that early detection saves lives. I am living, breathing proof of our foundations mission. It still doesn’t make it easy. The face is hard because it’s the first thing people see when they look at you. Unlike the other ones that could be concealed under clothing, this one cannot. I know that in the end the scar will add to my story and will give me character. Hearing my husband ask the surgeon if the next surgery/scar will affect my smile broke my heart. I see the worry and hurt in my husband’s eyes when he looks at me, I see my sweet boys staring at my cheek trying their best to maintain “normal”. I am gearing up for the next step, the next surgery. I am gathering my strength, and thanks to my amazing support system I am going to hit this head on with humor and positivity. This will be my ninth wide excision. Early detection saves lives. Get yourself checked. If you don’t know where to get yourself checked visit our website to learn about one of our free screenings. If you are out of state visit the AAD’s site for a screening near you. Help us spread awareness and promote early detection. Tracy – your tears are tears of bravery! The vulnerability you show just by writing this blog about something so personal is an inspiration to us all. 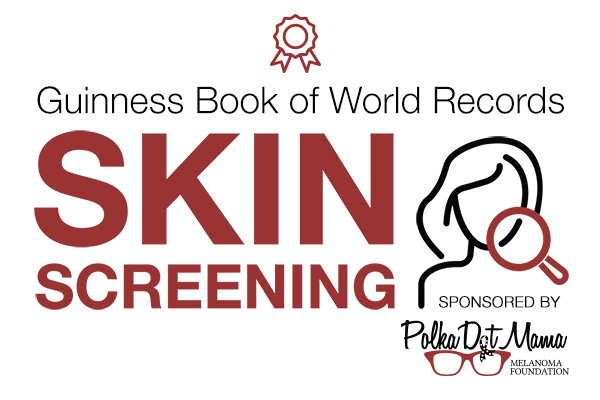 I will heed your call to action and schedule my skin check. I’m overdue. Tracy, I have you on my prayer list still and am so impressed by your positive attitude. Attitude is everything girl. You are doing everything right. God bless.